Nonprofit organizations are looking to grow their business revenue just like traditional for profit companies. The daily operations of the nonprofit business requires a system of sharing information and files to offer synergy among virtual teams effectively managing the operations of the business. Nonprofit organizations thrive when a strong collaborative network supporting their causes can expand out to many parts of the world. A global business platform for high performance will be highly effective in meeting company objectives. As social media networking evolves forward, a thrust for mobility apps for smaller tablet or smartphone devices is essential to target employees and their cross-cultural teams. The critical question that organizations look to consider is whether the company needs its own custom designed mobile app? Is a design that is developed exclusively for your nonprofit organization a good investment? I researched several of the more popular mobile apps and found two that will work well in running a nonprofit organization. It is valuable to find a product that offers a seamless interface to the particular projects that the company supports. For a nonprofit startup, developing an app is just too costly to budget in the early stages of the business. 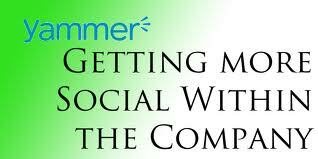 Both Yammer and Check-in for Good, provide excellent opportunities to grow and promote the nonprofit organization. Yammer : Collaboration software for mobility. Office 365 and Global networking. Supports a global network sharing files and information. Cloud compatibility with Office 365. 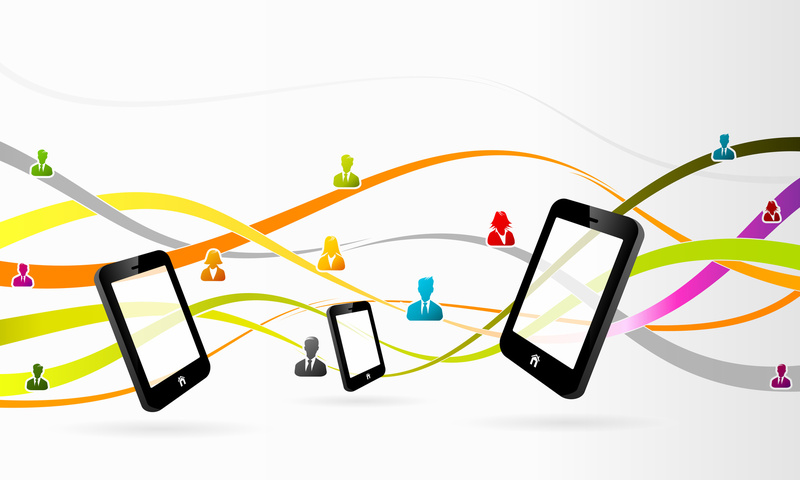 Network is available from a range of mobile devices. Collaboration for campaigns and videos. Network is productive and proactive. The nonprofit organization called Earth Hour promotes planet awareness asking people all over the world to switch off their lights for an Earth Hour event. This organization was founded by Mr. Andy Ridley in his quest to bring people to together to take action for climate change. Together with Yammer this nonprofit organization reaches hundreds of millions of people in 152 countries. In utilizing the self-populating knowledge base there is a strong network of people that use their smart phones to upload the content in real time sharing videos and news. Think of the power that this tool can offer to a growing nonprofit organization. A Cause Marketing and Fundraising application. Increases public awareness of the nonprofit’s mission. Builds partnerships with local businesses. Raises funds through sponsored donation hotspots. Collect funds from smartphones, tablets and desktops. Set up a free cause page to advertise campaigns on Facebook, Twitter, Google+ and LinkedIn. Build a promotional video. Promote the charitable partnership by engaging customers to drive traffic. Bonziteam and Check-in for Good partnered to deploy a fundraising application for organized youth and adult leagues. The application empowers the coach and staff to use an online management and digital fundraising app. Each team sets up a page at their site and there is a widget that collects the donations. The custom pages are typically free but there is a small credit card fee. The majority of the funds go to the event or cause. Partnering with organizations will increase the traffic as each organization has their generated leads that are now part of one network. This synergy not only helps the team organization but it also benefits the sponsoring business hotspots.